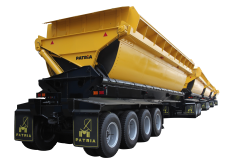 When the need to mobilize employees or guests to your site arises, you would expect a solution that is reliable, safe and comfortable; you would expect a solution like the PATRiA Man Hauler. 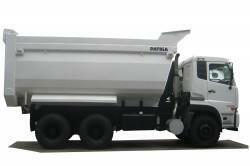 Equipped with an array of well-thought of features than increases safety, PATRiA Man Hauler can be attached to any off-road truck, making it a versatile and cost-efficient choice. 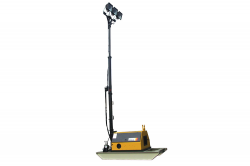 They also come in a wide range of capacities, depending on your requirement. 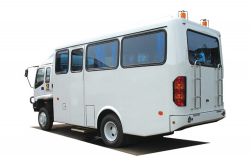 So when reliably and comfortably transporting people is the challenge, now you know the answer.